This week Their Royal Highnesses the Duke and Duchess of Cambridge visited British Armed Forces personnel based in Cyprus. Landing at RAF Akrotiri, the Duke and Duchess met with the men and women who will be serving on operations throughout the Christmas period. They first met with personnel who have been providing ongoing support to Operation Shader, as well as later meeting with members of the 2 Battalion, The Mercian Regiment, recently returned from deployment in Afghanistan. 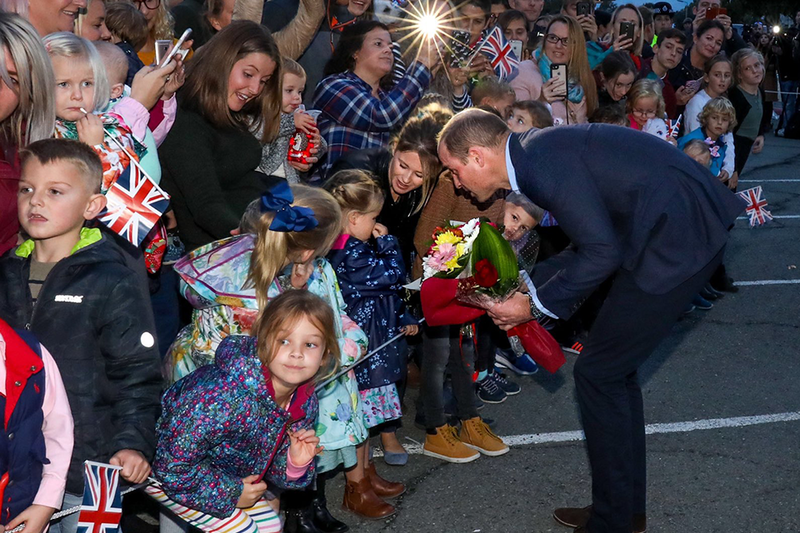 His Royal Highness the Duke of Cambridge meets with the children of military personnel currently based at Cyprus, accepting a gift of flowers. Speaking to assembled personnel, the Duke paid tribute to the 11,000 personnel currently serving overseas and on operations, who will be spending time away from their families at Christmas. The Royal couple joined with members of the British Forces Cyprus community, military personnel, civil servants and locally employed staff, for tea and cake. Here they heard about the work this wide range of individuals carry out in support of operations and learnt about daily life on the base. 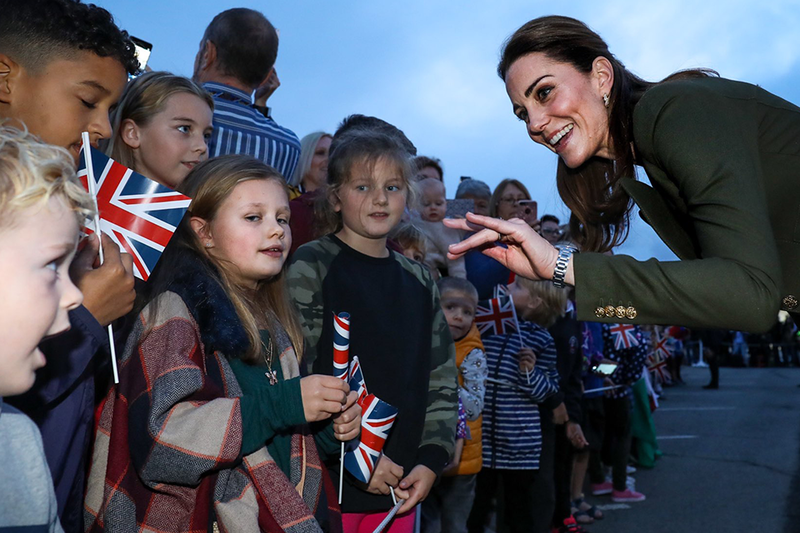 The Royal couple meet with the children and families of service personnel, civil servants and locally engaged staff. This was an exceptionally happy day for military personnel and families in Cyprus, both for those posted here in support of operations and those that are on overseas tours away from loved ones during the Christmas period.